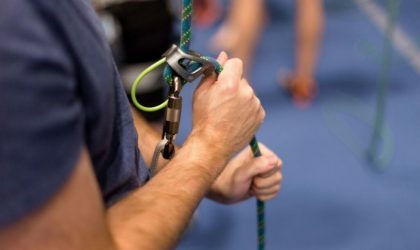 During Staffed Climbing, staff will take you out on high wall, ‘top rope’ climbing, in any area of our facility. 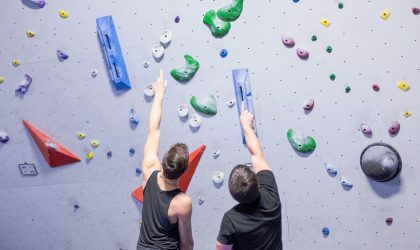 You can climb and they will manage your safety while giving you advice for making it to the top. 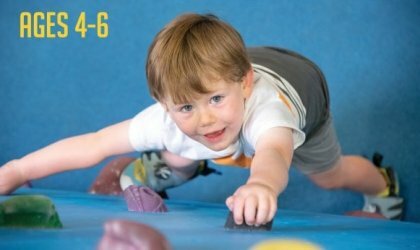 Climbing Club is a 1.5 hour class designed for all youth ages 6-12 that love to climb, move and problem-solve. 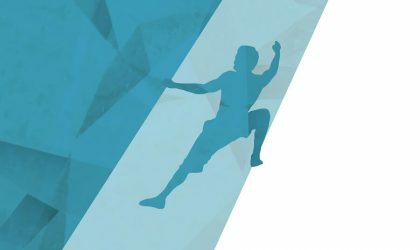 Homeschool Climbing Club is a 1.5 hour program designed for home-school kids. 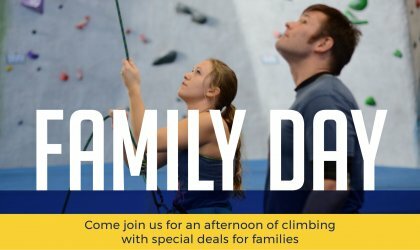 The home-school program offers great climbing advice, technique tips, and activities. 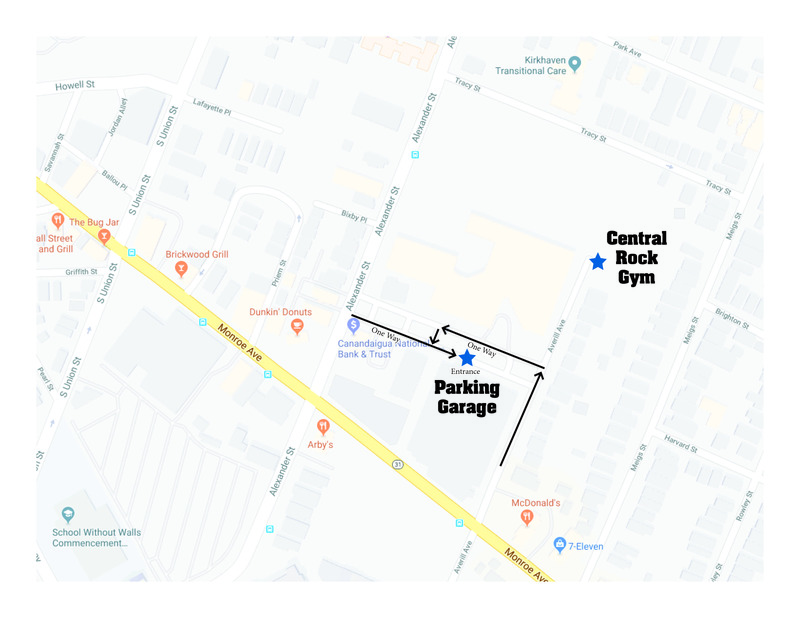 Central Rock Rochester now offers private instruction across disciplines to customize your training. We have a number experienced staff able to work with you individually and help you achieve your goals.